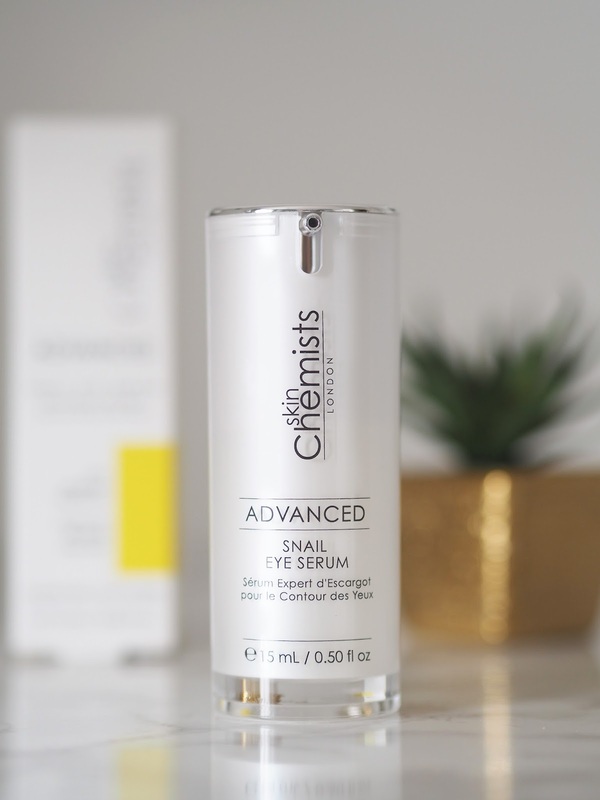 If you're a regular reader you'll know how much I loved and raved about the advanced snail duo moisturiser from British brand SkinChemists, and this months product focus is on an item from the same range, the advanced snail eye serum*. Formulated with the same active ingredients to treat the delicate eye area, it aims to firm and replenish the skin, leaving it brightened and refreshed. The main active ingredient is snail secretion, derived from the natural defensive liquid secreted by snails which aims to delay premature ageing of the skin, and provide protection from free radical damage. 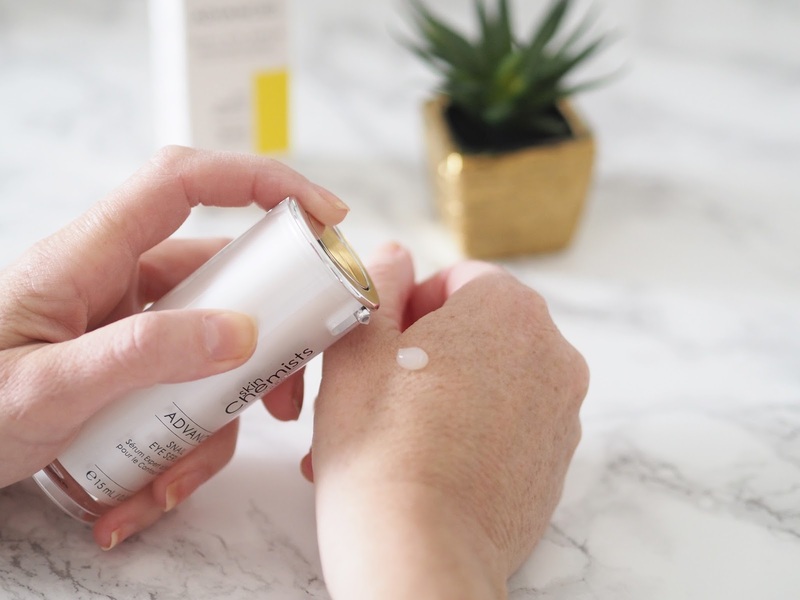 It's also packed full of Osilift, a natural sugar derived from oat extract to help lift and tighten, hyaluronic acid which we all know helps to plump and hydrate and starflower oil to help replenish the skin tissues and help to slow the ageing process. Together all these incredible ingredients really do pack a punch. Light in texture, just like the duo moisturiser it's a joy to use, smells amazing (always a bonus) leaving no sticky residue and make up sits on top well. It absorbs really well too and actually leaves my eye area plumped and hydrated. The snail range has been my absolute favourite from the brand so far and I've tried a few things now as you'll see here. 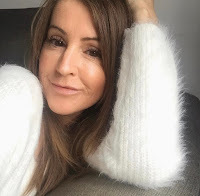 If you fancy trying the eye serum for yourself, as usual I have a fantastic discount code for you to use. Just type in STEPHC1 at checkout and it's yours for the amazing price of £19.99!